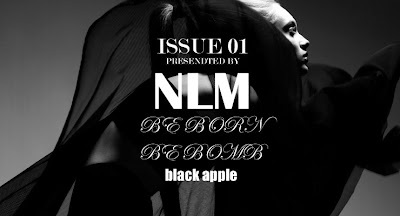 NLM Magazine Issue 1 is Launched! ‘Glasses is depends on the quality cutting’ – this is the theme for Mido Eyeglasses. 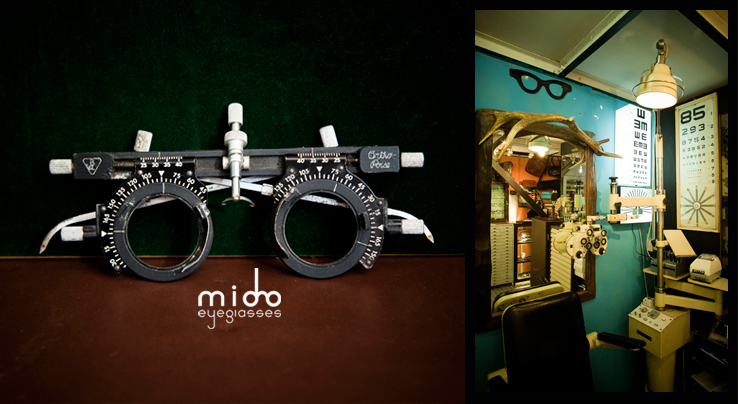 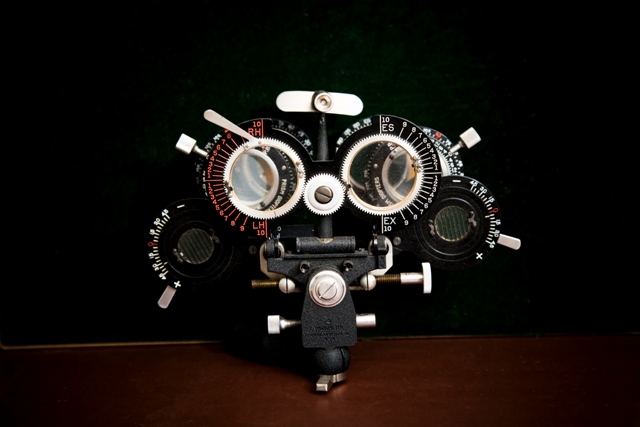 In the past 25 years, Mido has collected more than 20 thousands different glasses from different countries. The whole collection is mainly on brand NEW vintage glasses. 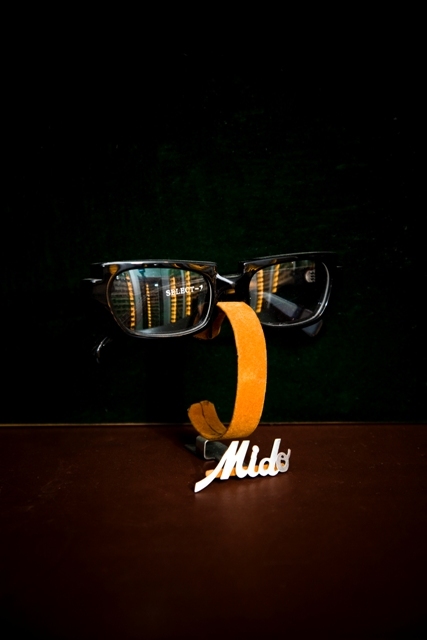 Now, Mido continues to search and discover fashion brands and new brands glasses. He hopes he can share his classic collection to all glasses lovers. 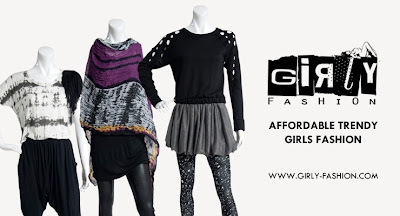 Girly Fashion = Affordable Fashion is our theme. 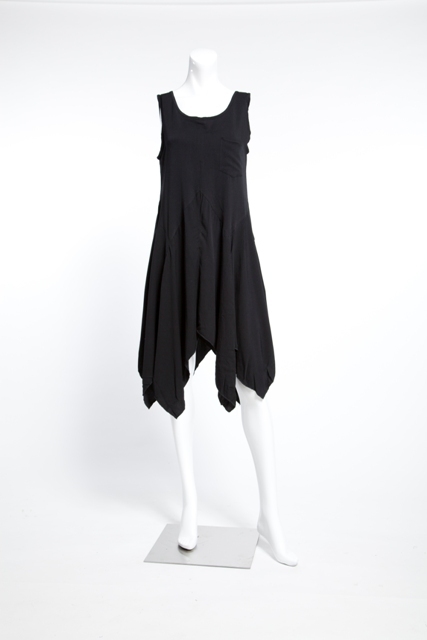 It means we will offer affordable price on most updated fashion. 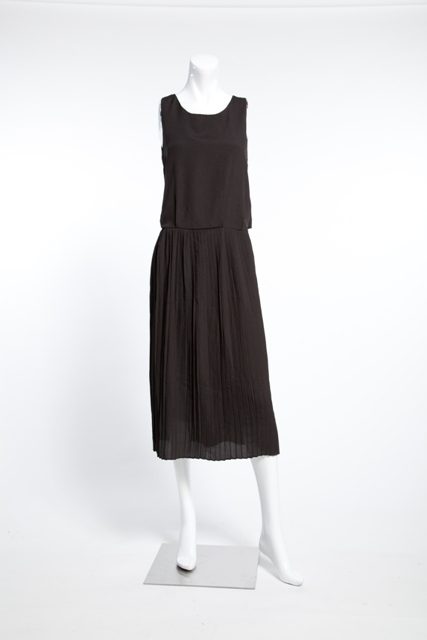 Girly Fashion is a fashion online shop which is specialized for girls. 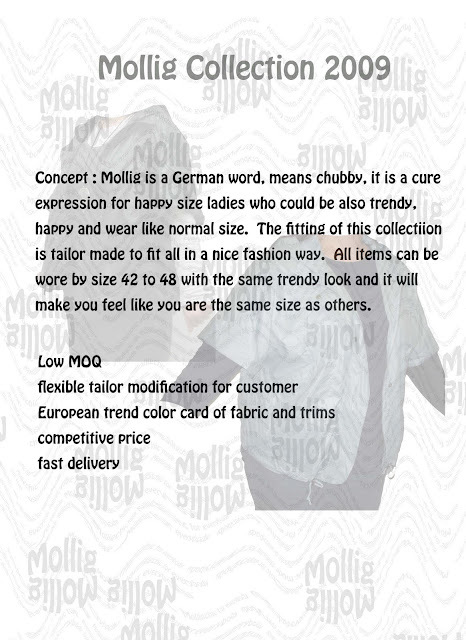 We will search all kinds of fashionable clothing in all over the world from time to time in order to satisfy girls’ fashion desire. Furthermore, all prices in Girly Fashion are competitive and affordable, so that all fashion lovers can wear different kind of stylish, fashionable and trendy clothes everyday. 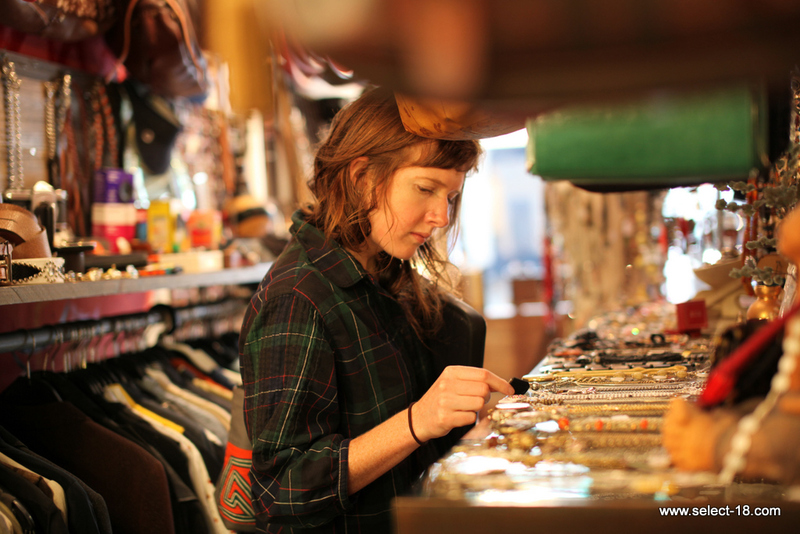 Select 18 Vintage Shop - A place where you chill out with a drink, meet people in the neighbourhood, discover your favorite vintage from time to time. That include, also, bringing your vintage or branding stuff to the store and find it's new owner. 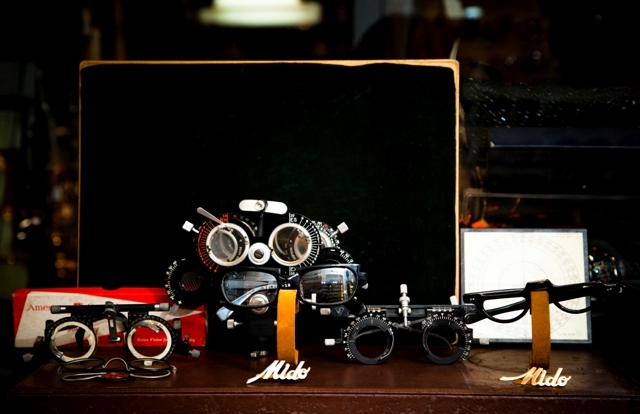 The whole collection is mainly on brand NEW vintage glasses. 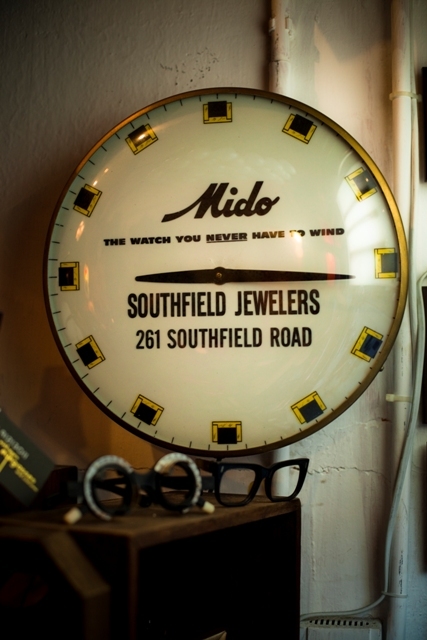 Mido, the founder, has collected more than 20 thousands different glasses from different countries. 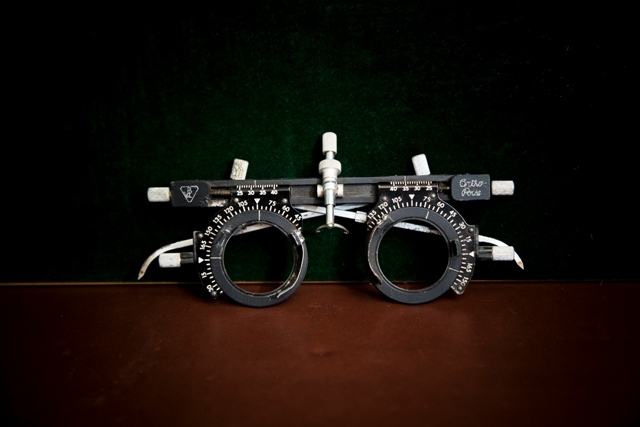 He hopes he can share his classic collection to all glasses lovers. 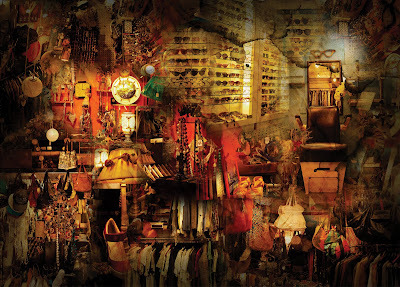 NOVIO-NOVIA is a Spanish name means BOYFRIEND-GIRLFRIEND. 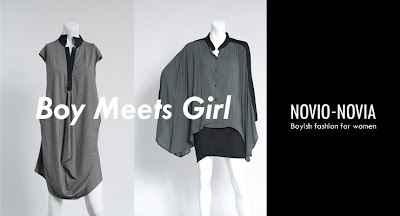 This brand concentrates on the boyish design for girls. Feminine element mixes with masculine design will become a stylish boyish look. 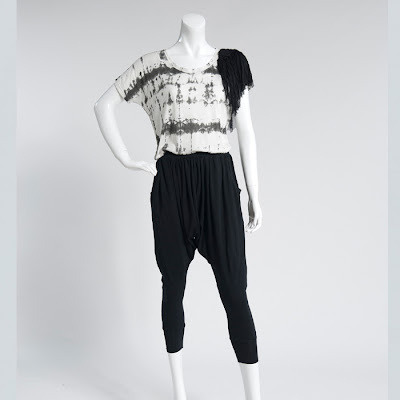 Black, white and grey are the main colors you can find in NOVIO-NOVIA.